A record number of women have been elected in Bahrain's elections in what officials say is an historicachievement that has broken the glass ceiling of representation in the country's parliament. Sawsan Kamal, Zainab Abdul Amir, Massoma Abdul Raheem and Kaltham Al Hayki joined Fawzia Zainal and Fatima Al Qatari, who were elected in the first round on November 24. The total number of seats for Bahrain's Council of Representatives is 40. Bahrain's first elections in 2002 saw no women elected to parliament, despite 31 female candidates. The following election in 2006 saw only one woman elected, Lateefa al-Gaood, who retained her seat in 2010 and remained the sole woman legislator. In the 2014 election, three women were elected to parliament. Bahrain does not have a quota system for female representation in parliament, with many Bahrainis viewing such a scheme as running against the country's constitution, which states equal rights for all of its citizens. Speaking to the state-owned Bahrain Television, Ahlam Janahi from Bahrain's Businesswomen's Society said the latest election will be remembered for breaking the glass ceiling. 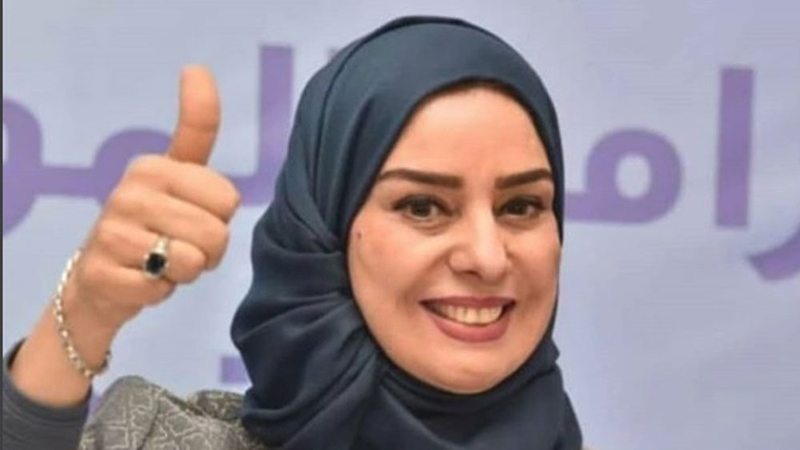 "Finally, the women of Bahrain have proven themselves that they are able to represent themselves in all facets of life and proved that as a country, we do not need a quota system in order guarantee female representation," Janahi said. The government said at 67 percent, the voter turnout for this year's election was the largest in Bahrain's history. The opposition, however, claimed the turnout did not exceed 30 percent. The last election in 2014 had a turnout of 53 percent after when opposition groups boycotted elections in the Western-allied kingdom, home to the US Navy's Fifth Fleet. Activists had called for a boycott of this vote, describing it as a "farce", amid a crackdown on dissent by the ruling Al Khalifa family since it quashed a Shia-led uprising in 2011 with the help of neighbouring Saudi Arabia.